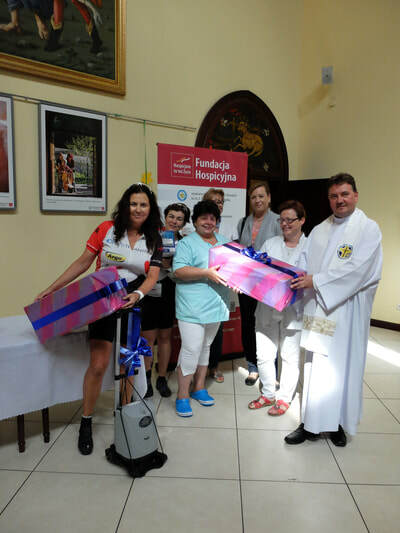 Hospicjum im E Dutkiewicza was established in 1983 and was one of the first palliative care organisations in Poland. The hospice provides home care for patients with terminal illnesses, with doctors, nurses, and volunteers visiting patients in their own homes. 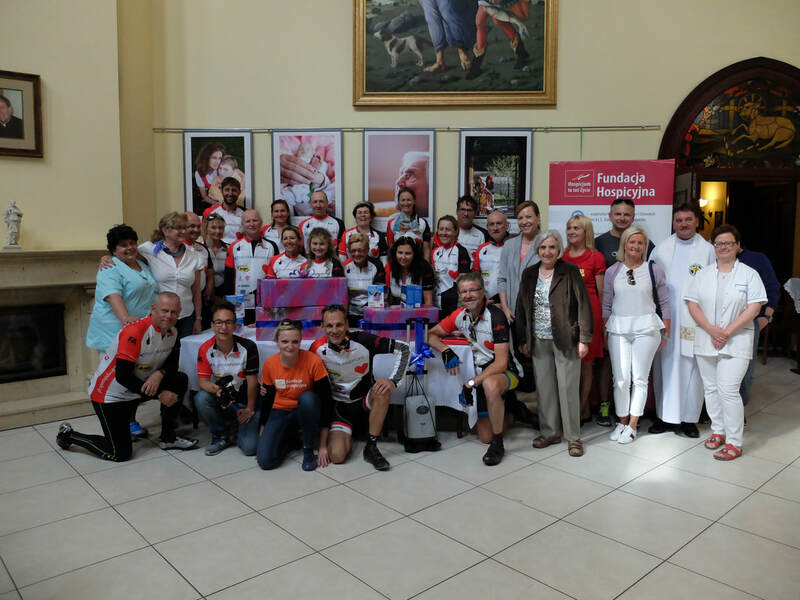 There is also a residential unit with 30 beds, designed to feel as much like home as possible with a full medical and chaplaincy staff, as well as volunteers, and a palliative care and pain management clinic. The hospice also supports families, particularly children orphaned following the death of a patient. All care is provided by the hospice free of charge. in 2017, a portable oxygen concentrator and 22 blood pressure meters. 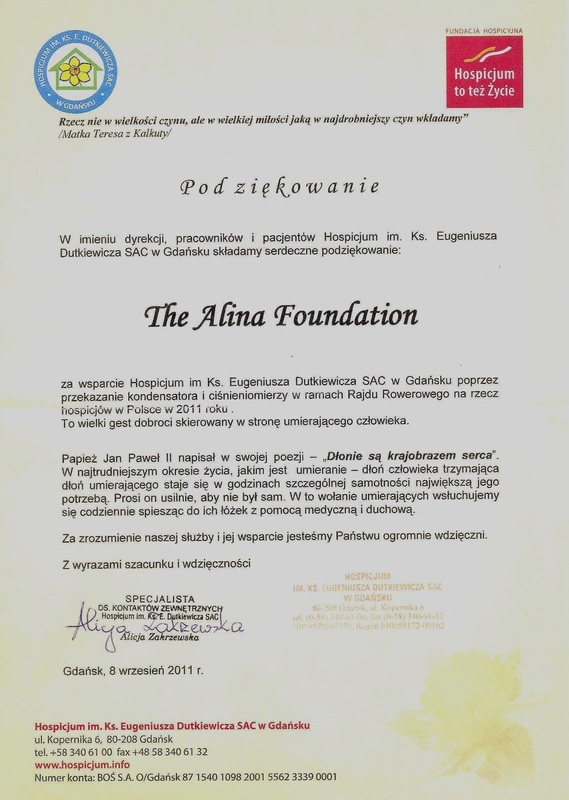 In the name of the directors, staff and patients of Hospicjum im Ks Dutkiewicza, we would like to sincerely thank the Alina Foundation for supporting the hospice through donating an oxygen concentrator and blood pressure monitors as part of Cycle Poland 2011. This is a great gesture of kindness shown towards the dying person. Pope John Paul wrote in his poem "the hands are the landscape of the heart": During that most difficult part of life, dying - in hours of particular loneliness the hand of a person holding his hand becomes the greatest need of the dying man. He pleads with all his heart not to be alone. We hear this cry of the dying everyday, hurrying to their beds with medical and spiritual help. We are hugely grateful for your understanding and support of our service.